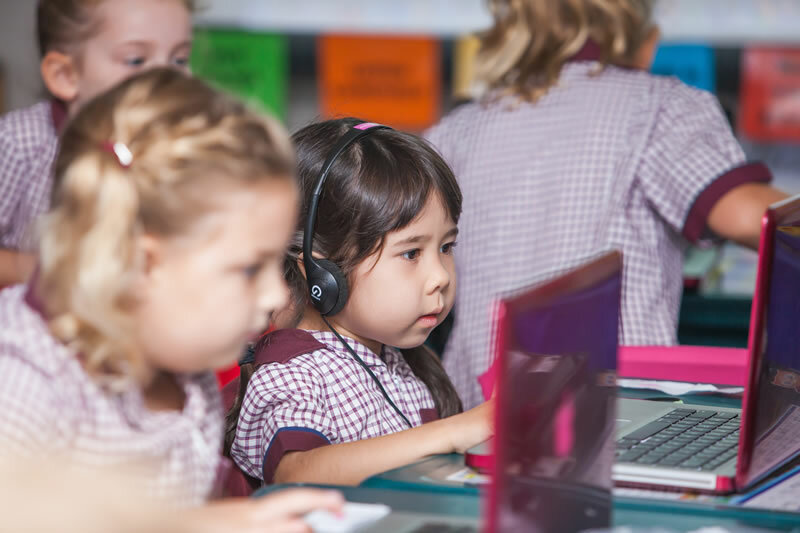 St Gerard Majella School teaches the prescribed Australian Curriculum in the areas of Mathematics, English, Science, History, Geography, Civics and Citizenship and Health and Physical Education. 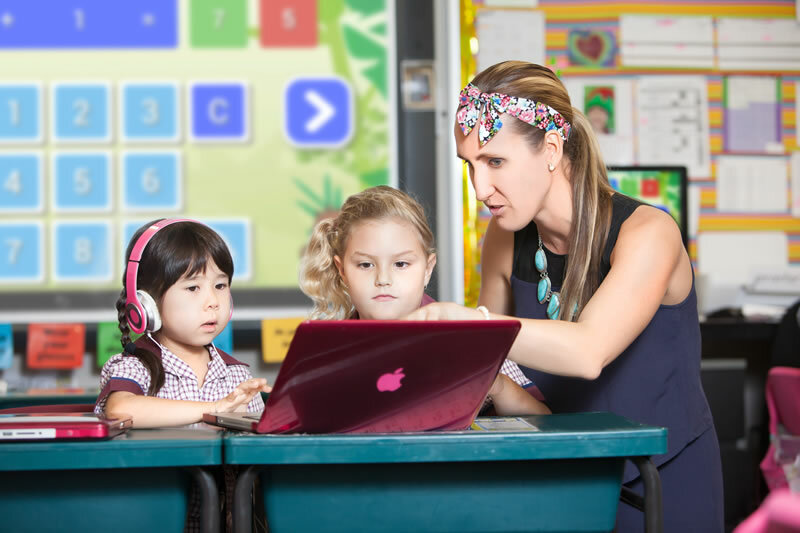 These will be followed by The Arts, Business and Economics and Technologies once they are endorsed by the Australian curriculum body. Curriculum development is an ongoing process at St Gerard Majella. 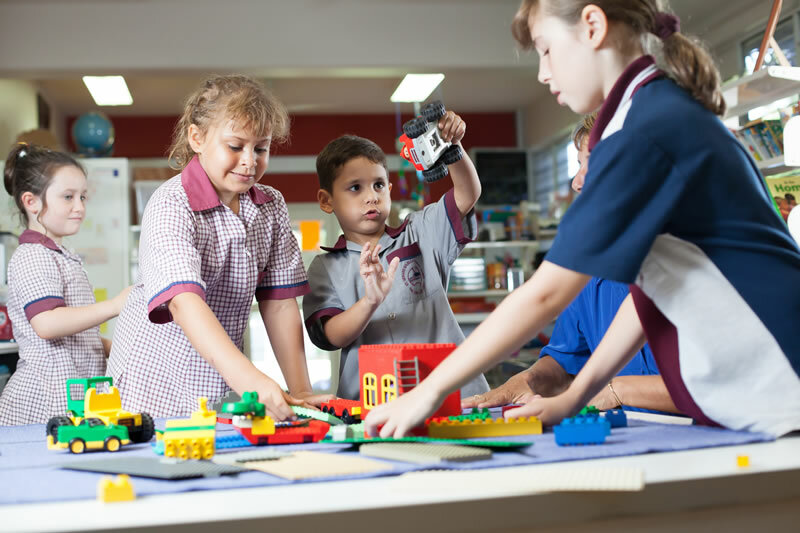 Our school Curriculum Framework is informed by Syllabus documents developed by the Australian Curriculum Assessment and Reporting Authority (ACARA), the Queensland Curriculum and Assessment Authority (QCAA) and Catholic Education Services Cairns. Our view about learning and teaching is informed by the Diocesan Learning Framework that describes the key elements, which inform curriculum planning and decision-making, along with the delivery and evaluation of curriculum in classrooms. People enriched by a spiritual appreciation of self, God, neighbour and life. St Gerard Majella School provides students with skills needed to participate fully in and to succeed in their post-primary education, in the workplace, and in the wider community. We realise that Information Communication and Technology (ICT) provides opportunities for collaboration and promotes academic excellence by facilitating resource sharing, innovation and communication. These opportunities can only be fully realised when students become skilled in accessing, synthesising, evaluating and applying information, and become aware of their responsibilities in the ethical use of technology. 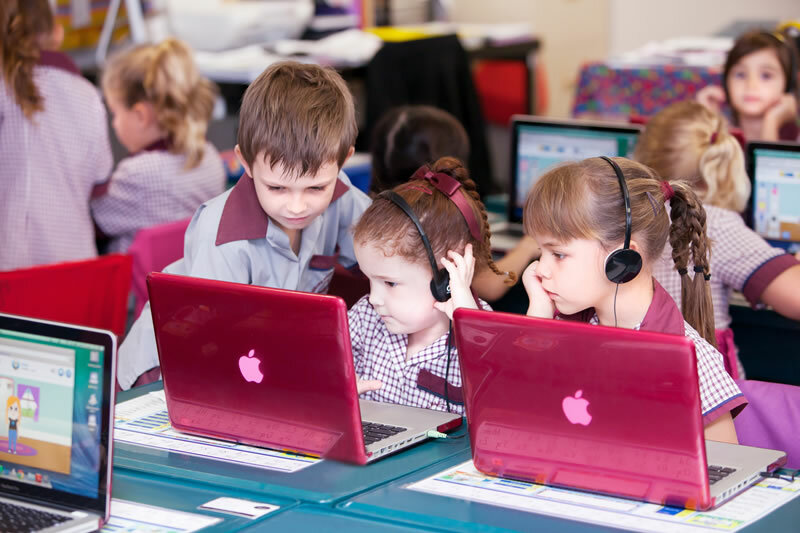 As such, students are given access to devices such as iPads, iPods and laptops. 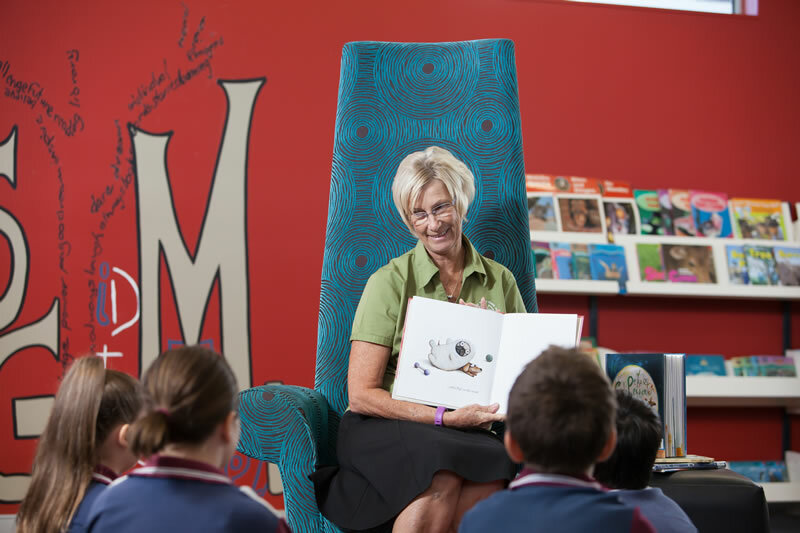 Students from Years 3 to 6 are provided with their own school-owned and managed iPad mini. All students in Prep to Year 4 receive specialist Physical Activity lessons once per week. Year 5 and 6 students undertake Physical Activity lessons with their class teacher. 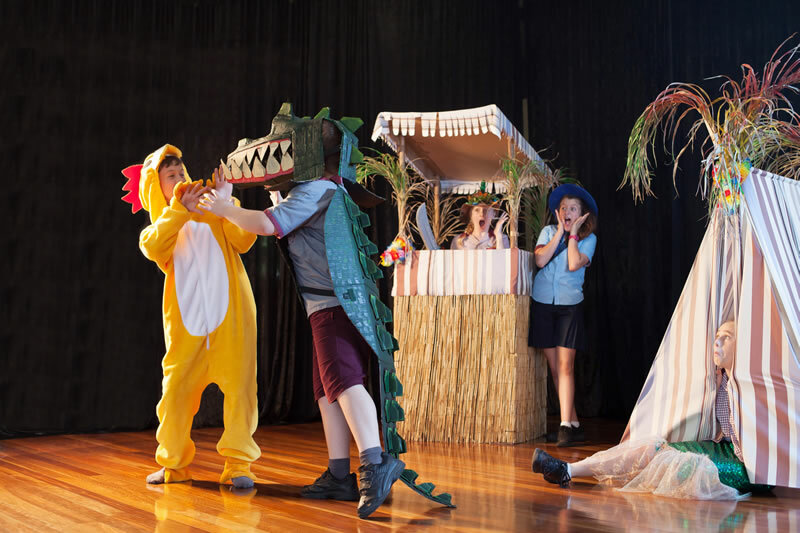 All students at St Gerard Majella receive specialist Performing Arts lessons weekly. This Learning Area incorporates Music, Dance, Drama and Media. In addition, classroom teachers provide activities for Visual Arts in the classroom. Year 5 and 6 students have the opportunity to learn a second language. A specialist teacher provides Japanese lessons for these students once per week.